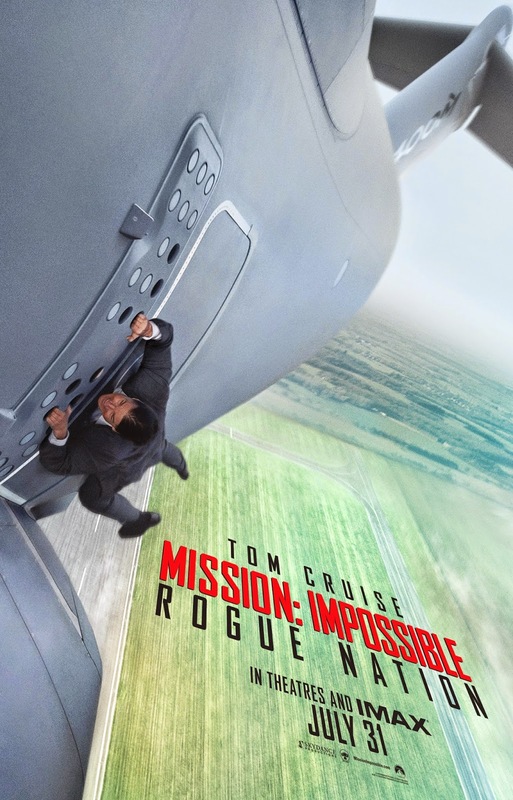 Paramount Pictures have been pretty sneaky, quietly dropping our first look at Ethan Hunt and the IMF's fifth adventure, Mission: Impossible Rogue Nation. It's a quick, but action packed, teaser to be fair, with a full trailer coming tomorrow, but there's quite a bit of the plot on display (kinda odd that Rogue Nation will feature an "anti IMF" while later in the year James Bond 24 sees the return of multi national terrorist group Spectre, who basically fulfill the same role), as well as a glimpse of the movies big stunt, Tom Cruise hanging onto the side of a plane. Guess he ran out of stationary buildings to climb. 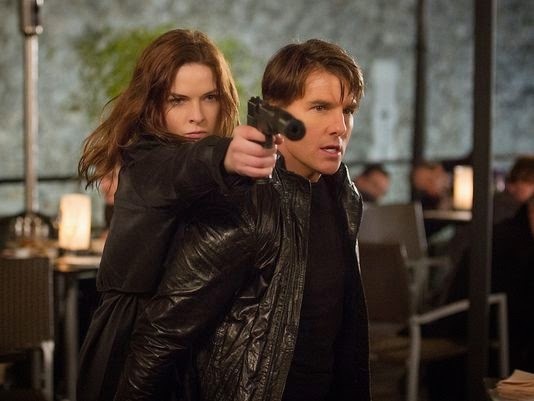 The Mission: Impossible franchise is one all of us here at The Movie Bit have a soft spot for, so hopes are high for this one.